Nice and pretty apartment on Decebal 23/2 in a new building with gated yard and secure parking area as well. It is right next to Jumbo mall (shops, restaurants, banks and a big supermarket are all next to you). 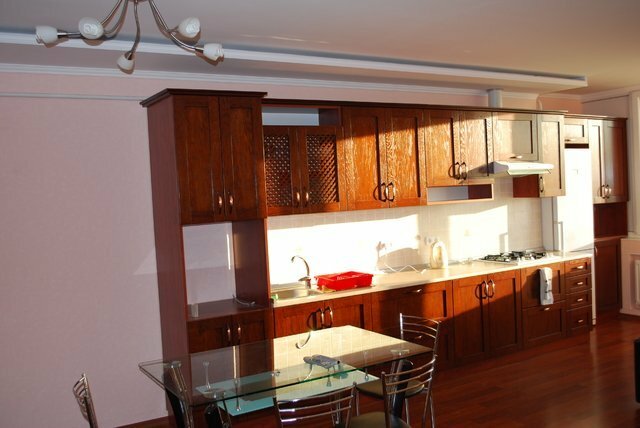 The apartment is big with 85 square meters, 1 bedrooms, open plan living room plus kitchen, 2 bathrooms and everything you might need for a confortable living.